(MENAFN - Iraq Business News) By John Lee. This presents a 117% increase compared to the Company's Q1 2018 share of collections which stood at $18 million. 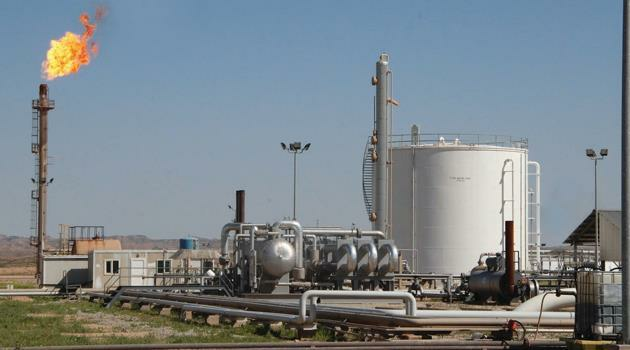 As of today, Pearl Petroleum has no overdue receivables in the KRI. "We have had a very positive start to year in the KRI. Our debottlenecking project which we completed in October 2018 has increased our production output by 30% to 400 MMscf/d. We have begun to see the impact of the additional production on our Q1 collection, which has doubled."